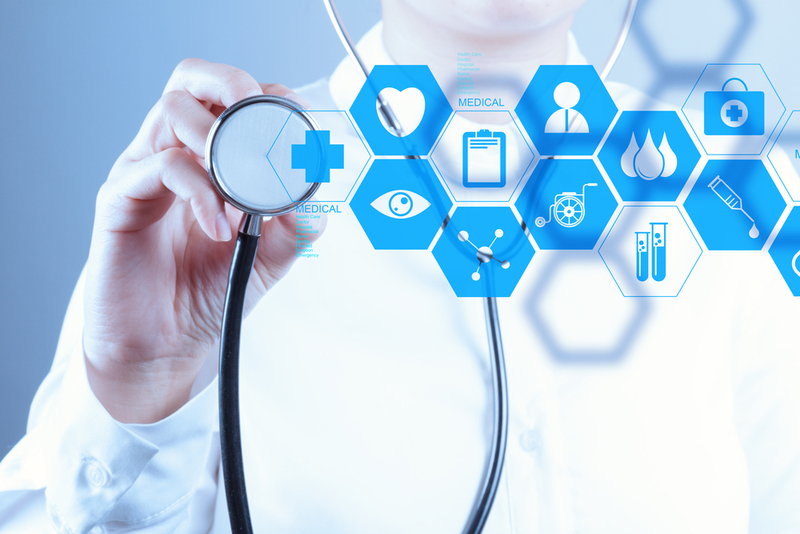 A recent collaboration between Mile High Ophthalmics LLC and the University of Colorado announced the launch of a new device that aims to be more safe and effective than current available options in cataract surgery. 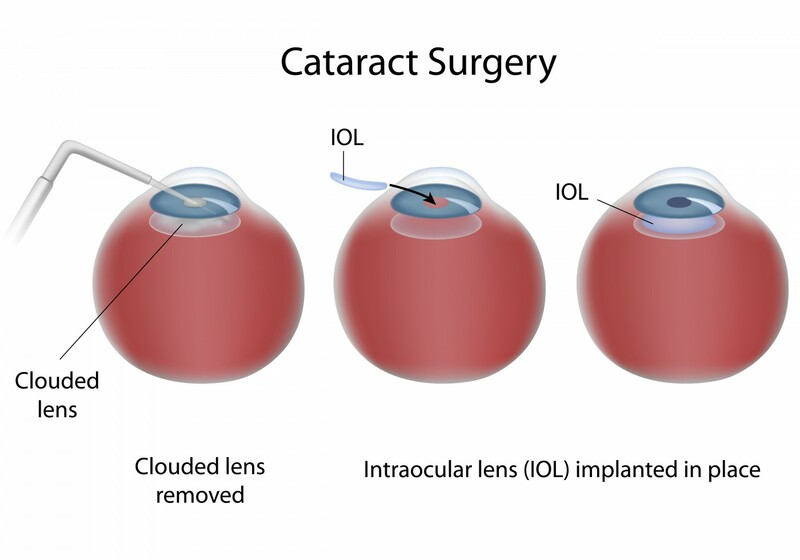 Although cataracts can be treated with techniques such as bright lighting, glasses or other methods, patients usually require surgery. 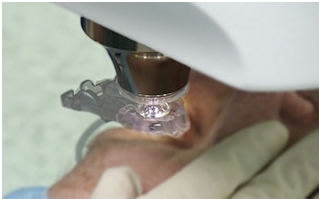 During surgery, which is used to replace damaged eye lens, the surgeons need to eliminate one capsule around the lens, in order to replace with an artificial lens. 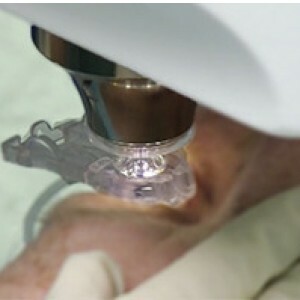 However, this technique may lead to complications such as infections, ultimately blinding the patient. A team of researchers from the Department of Ophthalmology, School of Medicine at the University of Colorado, led by Malik Kahook designed a new ring-shaped device that perfectly rounds and opens the capsule during the surgery, thus helping surgeons to effective fit the artificial lens. James Dennewill, CEO of Mile High Ophthalmics, announced that the device is going to be launched next month.